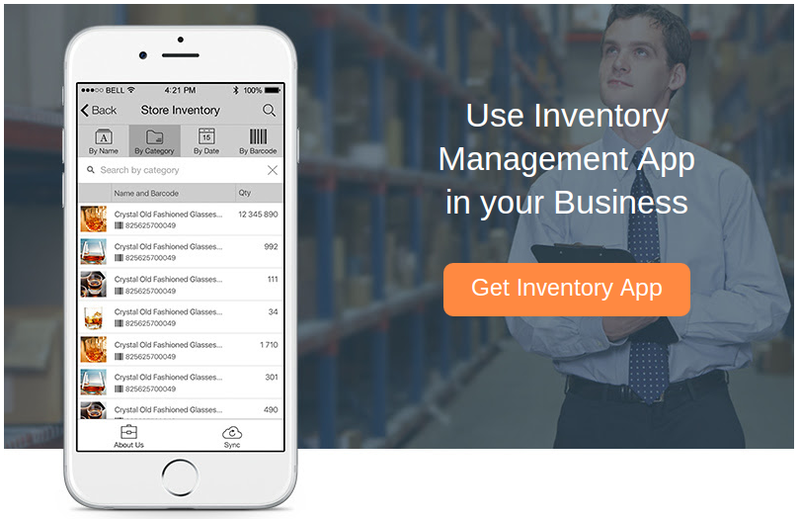 Whether you're running an eCommerce store or a warehouse, inventory management app comes into play quite a bit. From making scans to ensuring that customers are not confused with what's in stock, the logistics of inventory are tedious, yet essential. Most stores that handle inventory are already utilizing some sort of inventory management tool. 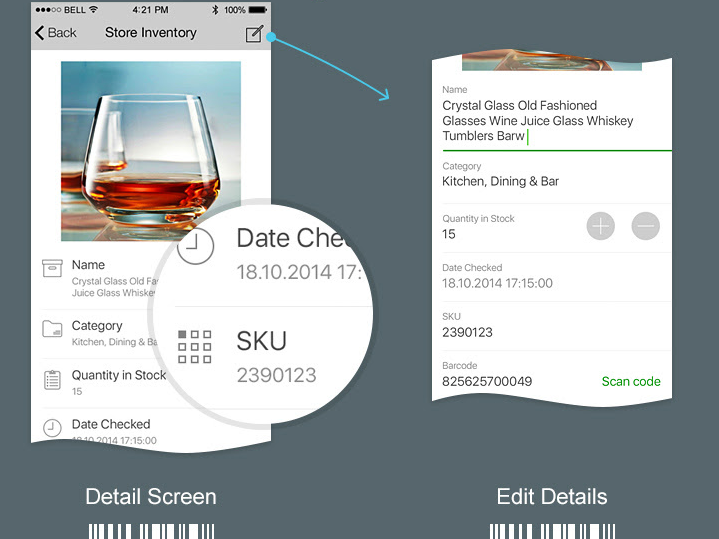 However, it's required to have a glance into your inventory status while on the go. That's where iBuildApp comes in. It's a useful tool considering business managers are not always at their desks when they want to evaluate how much inventory is in stock. Uploading or manually inserting products into your inventory list only takes a few minutes. It's all done in the iBuildApp dashboard, where you generate an item list with details such as item names, quantity in stock and more. SKU numbers and barcodes are listed right on the inventory pages, and there's also a button to scan the product if you'd like. Editing is also completed right through the app, and if you'd like to export all of the products into a Google Sheet, you can complete all of your data analysis there. Once you locate and install the Store Inventory feature, you'll be able to see all of the options required for configuration. After that, the system automatically populates the items for you to see. Feel free to add more details if needed. For example, you may need to input imagery if you didn't already have it in your Google Sheet. Well, check out professional logo design services to get the best results for your business representation.